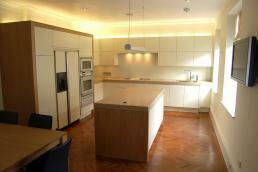 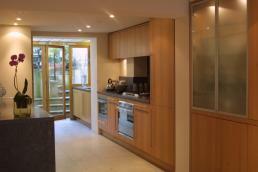 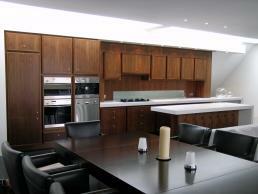 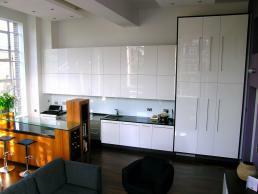 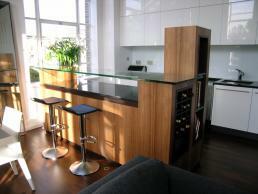 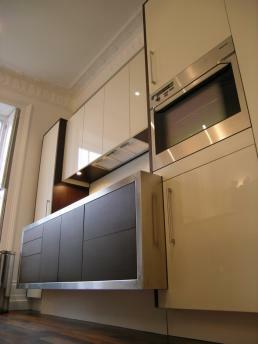 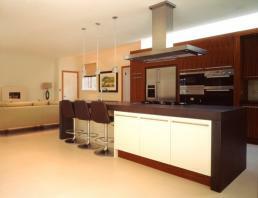 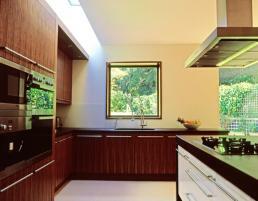 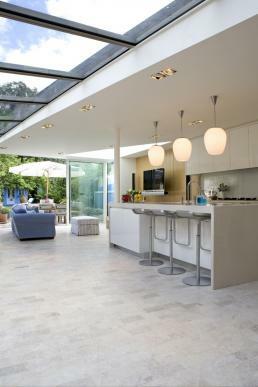 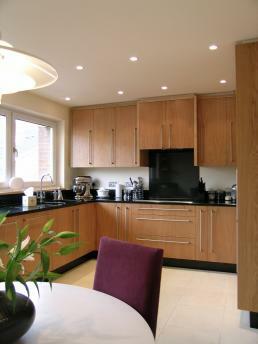 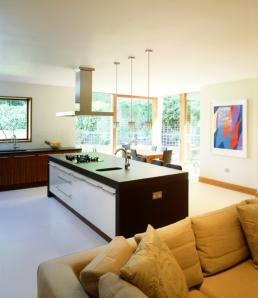 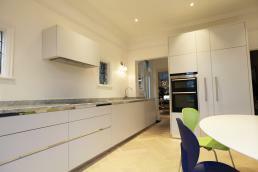 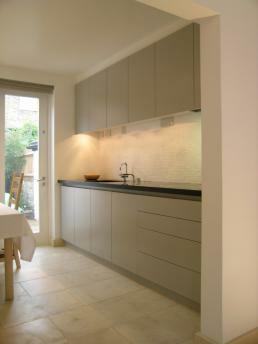 This gallery shows just a few of the wide variety of kitchens that we have been commissioned to make over the years. 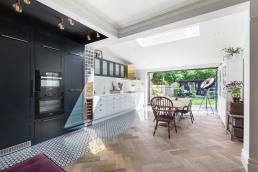 All carcasses and doors are made in house, and it is possible to achieve almost any finish you require for surfaces and worktops. 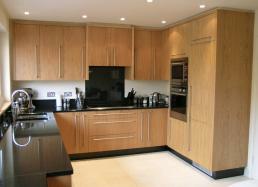 We can work from your drawings, or design from scratch in solid timber, veneer or panel products.